today’s song of the day comes from one of my favorite groups. Always true to what they believe in when it comes to terms of music this group stands the test of time and always delivers great complex musical construction. 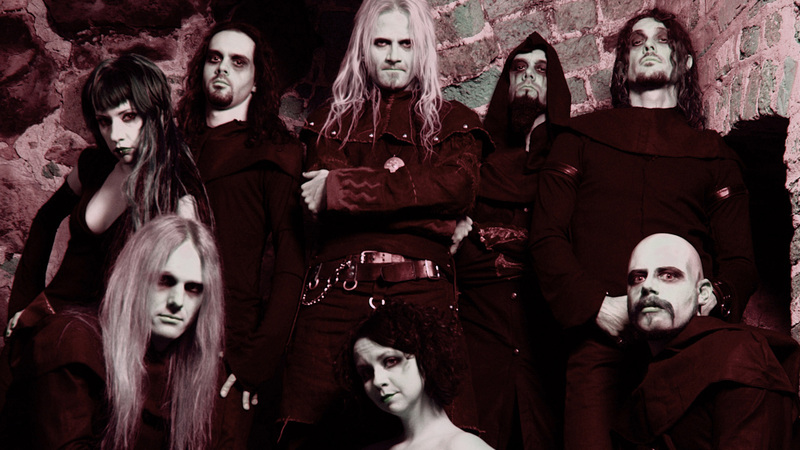 So without any further ado, please enjoy one of Therion’s best: Clavicula Nox. Ma bucur ca iti place. In ceea ce priveste restul alegerilor de la rubrica asta, totul e chestie de gusturi de moment. Keep reading si ma bucura orice comentariu.